The positive effects of meditation on focus and attention are long lasting, according to a new study, which also found that meditation may stave off cognitive decline. The study published in the Journal of Cognitive Enhancement is reportedly based on the Shamatha Project, a major investigation of the cognitive, psychological and biological effects of meditation led by researchers at the University of California, Davis, Center for Mind and Brain. The project examines the effects of two intensive meditation retreats held in 2007 at the Shambhala Mountain Center in Red Feather Lakes, Colorado. The study followed 60 meditators who attended three-month meditation retreats, attending group meditation sessions twice a day and engaging in individual practice for about six hours a day. Immediately after the study, participants showed improvements in attention as well as in general psychological well-being and ability to cope with stress. The researchers conducted follow up with participants at six and 18 months, and most recently at seven years. 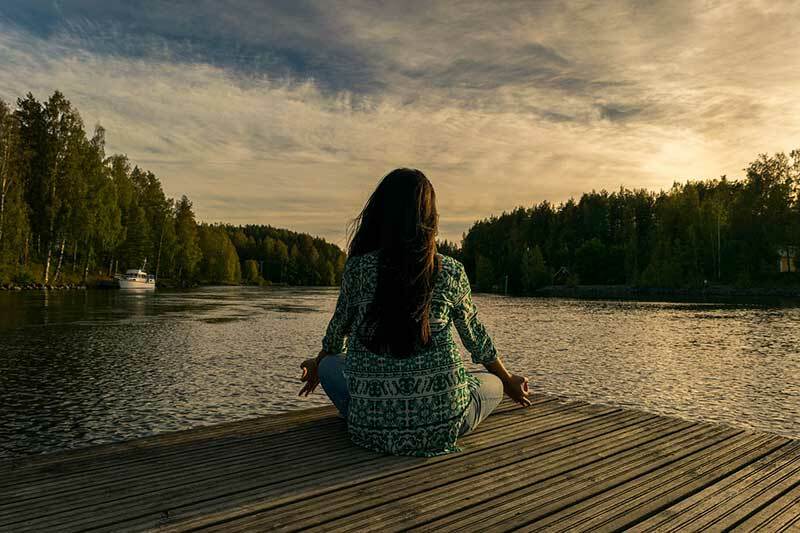 The 40 participants who remained in the study at the most recent follow-up all reported that they continued with meditation practice over the seven-year period, averaging about an hour a day. “The most recent results show that those gains in attention observed immediately after retreat were partly maintained seven years later, especially for older participants who maintained a more diligent meditation practice over the seven years. Compared to those who practiced less, these participants maintained cognitive gains and did not show typical patterns of age-related decline in sustained attention. — This information was taken from a UC David media release. To read the full release click here.